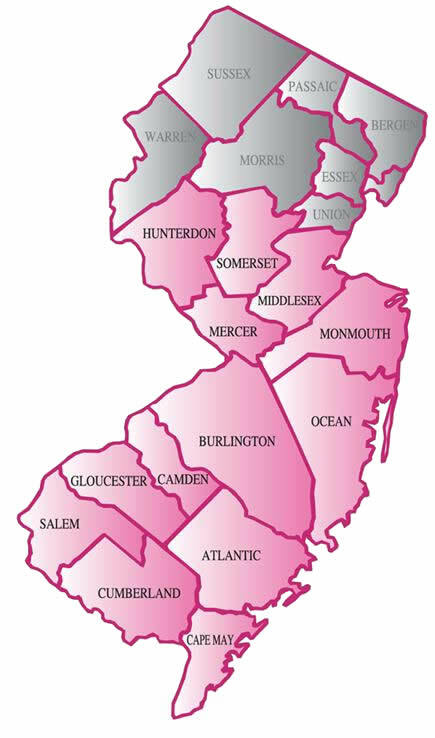 Every year Komen Central and South Jersey (CSNJ) offers grants to non-profit organizations that provide breast cancer detection, support and educational awareness to men and women in need living in our 13-county service area. This year, Komen CSNJ awarded $600,000 in grants to 9 local organizations funding programs in Atlantic, Burlington, Camden, Cumberland, Gloucester, Monmouth, and Salem Counties. Click here to see a full list of our current grant recipients and descriptions of their programs.